Fever grass goes by many names. The name for the herb is usually contingent on its location. The grass has been commonly used in Jamaica to help a person relieve a fever, which is where the herb gets its name. 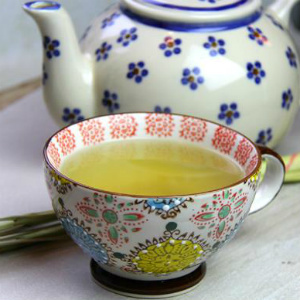 In addition to relieving a fever, the plant has many other medicinal properties. Lemon Grass is an easy plant to grow in subtropical and tropical climates. 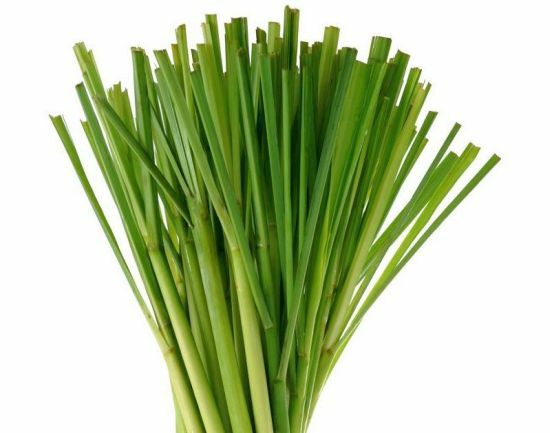 Lemongrass oil is used for its delicious lemony scent, as a calmative and a tonic in aromatherapy and the dry or fresh herb for a lovely flavour in herbal teas. In Jamaica, the grass grows in the rural parts of the country and is considered seasonal. Long, slender green leaves characterize the grass. The leaves usually grow directly from the ground or in the form of a bush. The grass has been known to reside in any region considered tropical or subtropical. For example, fever grass can be found in many parts of India. Some common names for the grass include barbed wire grass, citronella, silky grass, and Gavati Chaha. In 2006, a research team discovered that the grass could be used to fight cancer. In addition to fighting cancer cells, the grass has also been credited for its nutritional qualities that increase longevity. A variety of products are made by using oil from this grass. The grass has been used in soaps, candles, insect repellent sprays, and even household disinfectants. Fever grass oil has antiseptic properties, which makes it a good ingredient for disinfectant soaps.